Dozens of U.S. enterprises are still using Apple mobile apps seeded with malware for a clever hacking scheme revealed last month known as XcodeGhost. The computer security firm FireEye said Tuesday it detected that 210 enterprises that are still using infected apps, showing that the XcodeGhost malware "is a persistent security risk," according to a blog post. 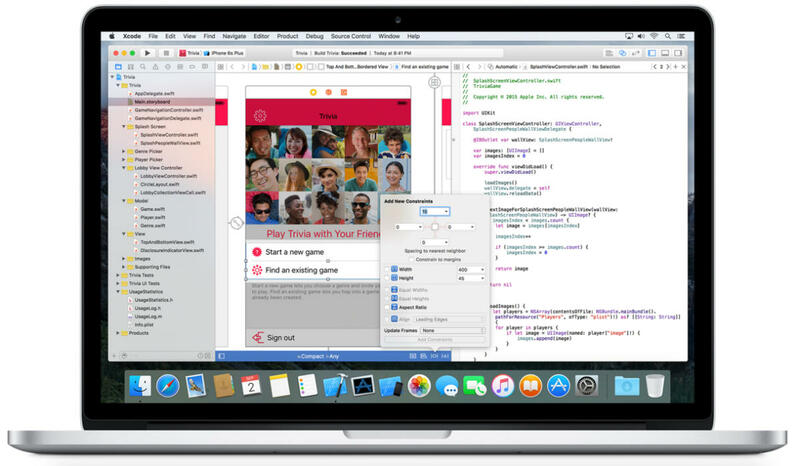 Last month, more than 4,000 applications were found to have been modified with a counterfeit version of Xcode, an application development tool from Apple. The malicious version, dubbed XcodeGhost, adds hidden code to apps, which can collect identifying information about a device or even open URLs. It was speculated that some application developers, mostly based in China, might have downloaded the rogue version of Xcode due to problems in getting it directly from Apple. Baidu's cloud file-sharing service at one time hosted the modified Xcode, but it was later removed, according to Palo Alto Networks. XcodeGhost was alarming since apps infected with it easily bypassed Apple's checks intended to prevent malicious applications from being offered in its mobile App Store. That was embarrassing for Apple, which has maintained tight control over the store to keep its quality high and security risks low. Apple removed the infected apps from its App Store, and some were subsequently replaced with non-malicious versions. Apple's Xcode tool is used for building applications for the company's devices. But FireEye's latest finding shows many users may not have updated the infected apps on their devices with sanitized versions. FireEye said those remaining malicious apps within U.S. enterprises are still trying to contact XcodeGhost's command-and-control servers. The apps include older versions of the WeChat messaging app from Tencent and a music app called Music 163. That is dangerous since those communications, which are not encrypted, could be hijacked by other hackers and used for other attacks, the researchers wrote. Since XcodeGhost was discovered, some companies have blocked network traffic and DNS queries leading to XcodeGhost's command and control servers. But "until these employees update their devices and apps, they are still vulnerable to potential hijacking of the XcodeGhost CnC traffic -- particularly when outside their corporate networks," FireEye wrote. Hijacking that data traffic could allow an attacker to show unexpected pop-up windows that solicit sensitive data, force the mobile device to go to a URL or to distribute an app not in Apple's store. 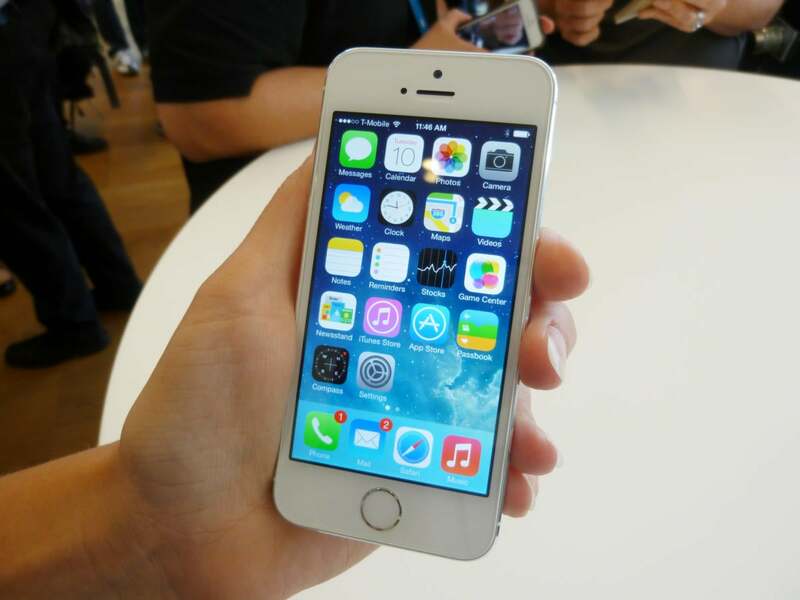 Somewhat surprisingly, FireEye found that 70 percent of the Apple mobile devices still affected have not upgraded to iOS 9, which is recommended. Also, users should ensure all of their apps are up-to-date, which should eliminate the infected apps from their devices. Whomever created XcodeGhost has also developed a new version that can target iOS 9, called XcodeGhost S, FireEye wrote. That update appears intended to get around a defense Apple built into iOS 9 to ensure most connections with other servers are encrypted. It also uses a method to try defeat static detection of the command-and-control servers it communicates with, FireEye wrote. Apple has removed one app infected with XcodeGhost S which loosely translates to "Free State." It's a shopping app for travelers that was offered in Apple's App Store in the U.S. and China, FireEye said.